If not, how can you? 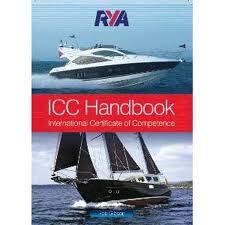 The ICC Test can be completed on your boat or one of ours and is usually at least half a day, costs for both are on our price list. You will have to be to Day Skipper standard of knowledge and practical experience to take this test, either for power, sail or both up to 24m boat length. For all the answers, help or advice call us now. Click here for more on the ICC.